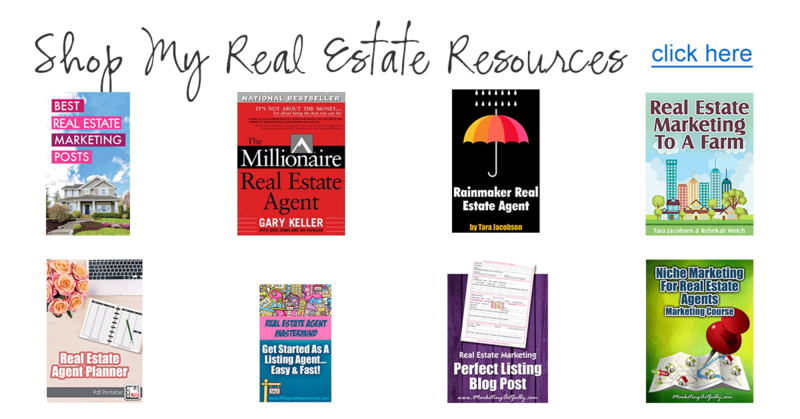 If you are ready to start rocking your real estate farming videos, this is the post for you! Recently we talked about Real Estate Marketing Videos – The Most Powerful Farming Tool Agents Have Today, and now we will look at 16 ways that you can use one little video to make a big impact on your marketing! First off let’s talk about what real estate farming videos are. Functionally they are a video that allows you take over a keyword in your farm neighborhood on Google or YouTube. In it you will talk about a specific aspect of your farm and target a keyword that will help you to get listing calls! For example you could do a video of “Stratford Lakes Community Center – Presented by Denver Real Estate Agent Tena D!” In this case Tena would be targeting the keyword Denver Real Estate Agent AND Stratford Lakes which a subdivision of Denver. Do You Have To Have Your Farming Videos Professionally Done? It has over 2,000 views and has resulted in Deb getting listing calls for this condo complex! Now, there are a bunch of things wrong with this video, like she doesn’t have a “call to action” to contact her or her website in the closing words, but it is her first effort. Deb’s first effort was not perfect and neither will yours, but keep going and they will get better as you go! Before we get to how to use these videos, let’s talk about what does not count as a farming video. A listing video. 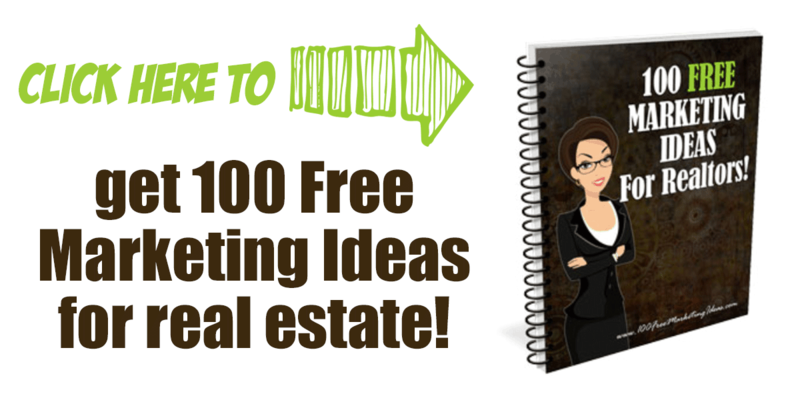 This is not about marketing a particular home for sale, this is about marketing your real estate practice. It should be specifically about a subdivision you are targeting in your farming efforts! 1. YouTube – First off you need to upload your video to YouTube so it can be easily shared. 2. Facebook – Next off you can upload it to Facebook. Don’t just paste the YouTube link, instead upload the video right to Facebook! YouTube is owned by Google so Facebook doesn’t like YouTube videos as much as they like videos uploaded right to Facebook. Get bonus points if you post it to your business page first and then share it to your profile half an hour later. 3. Pinterest – Now go to your YouTube Video and click the Pin It button on your browser to share on Pinterest. 4. Twitter – Share your video on Twitter. 5. LinkedIn – Share your video on LinkedIn. 6. Google Plus – Share your video on Google Plus. I KNOW everyone thinks this network is dead but it is a really great way to get your video into Google quickly. Bonus points for posting on your Google Plus business page and then share to your profile half an hour later. 7. Instagram – If your video is less than a minute long, you can share it right to Instagram. 8. Email – Make sure to send your video out to your database! 9. Blog – Here is where the magic starts! 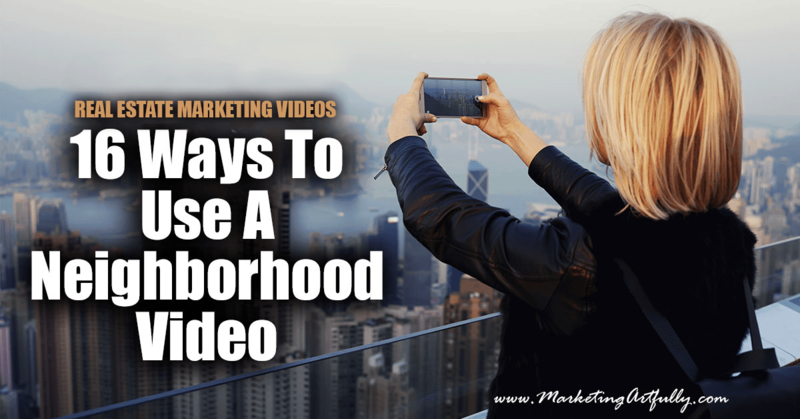 Embed your neighborhood video in Farming post like I included Deb’s video in this post. Simply pick “share” on your video and get the embed code. 10-15. Share Your Blog Post – Now you can share your blog post on all the same channels! Twitter, Facebook, LinkedIn, Instagram, Pinterest and Google Plus. 16. (Advanced) Set Up An Autoresponder – If you are doing email marketing, you can set up an autoresponder that targets people in your farm area. Make a landing page where you can collect email addresses and then send them out a series of your videos over time. This is particularly good for buyers, but you will have these videos anyways so why not use them! I am not sure I can express how much I want you to do this in your farm! If you are serious about targeting a neighborhood, having between 3-5 videos that target different keywords like “Fox Hollow Real Estate Agent”, “Fox Hollow Trinity Real Estate Agent”, “Best Fox Hollow Real Estate Agent” and more is the best way to start to take over YouTube and Google for that keyword. Take a little time, get this neighborhood done and then move on to the next and next. 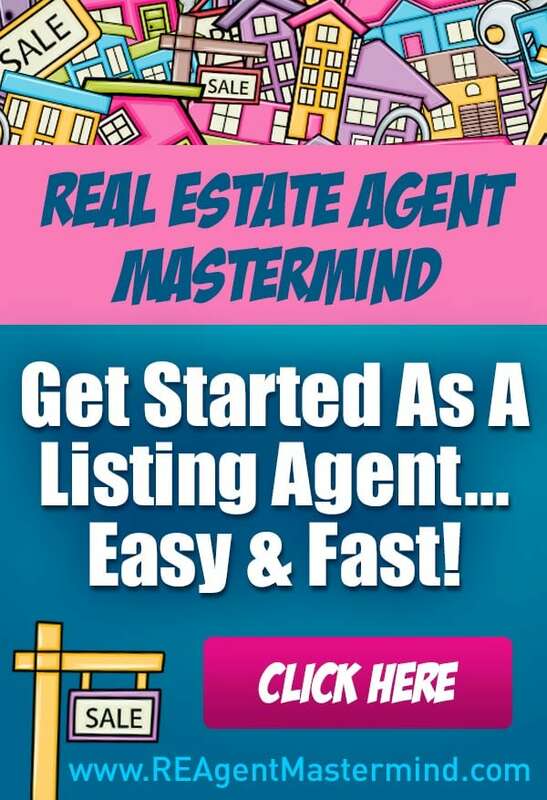 It is amazing to me how little effort it takes to become the “neighborhood expert” online and how few real estate agents are actually taking the time to do it!